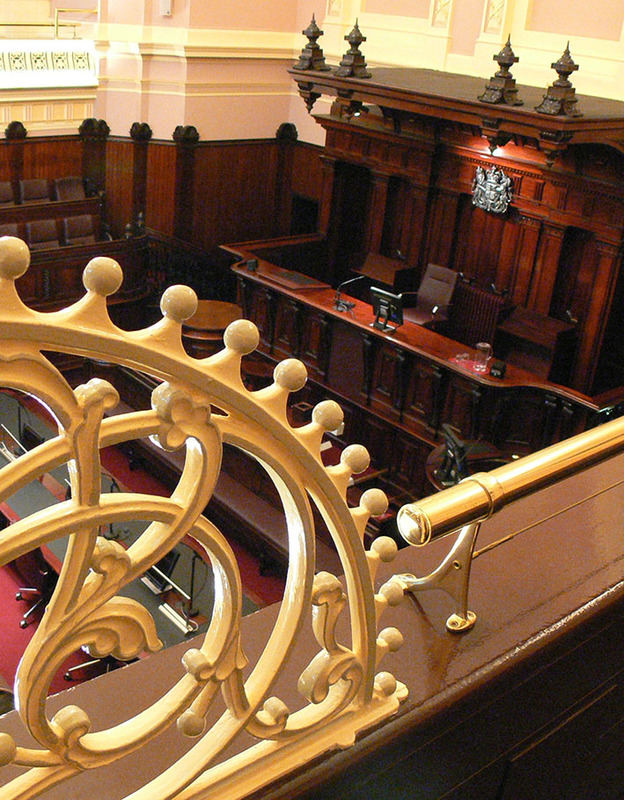 The Supreme Court of Victoria is opening its doors to the public as part of Law Week 2019. Explore areas normally off-limits and learn all about the types of civil and criminal cases that come before Victoria’s highest court. Presented by Supreme Court of Victoria. Contact Michelle Dall from Supreme Court of Victoria.